Gabriel Guerrero Trio New HQ Videos! 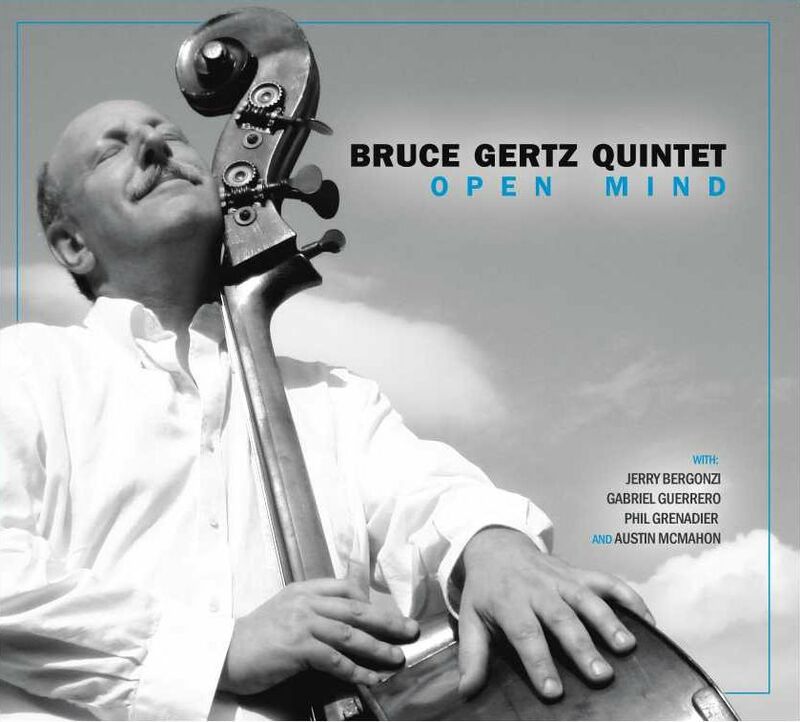 This is our 3rd release on the Open Mind Jazz Label. CD Available on CDBaby and iTunes.